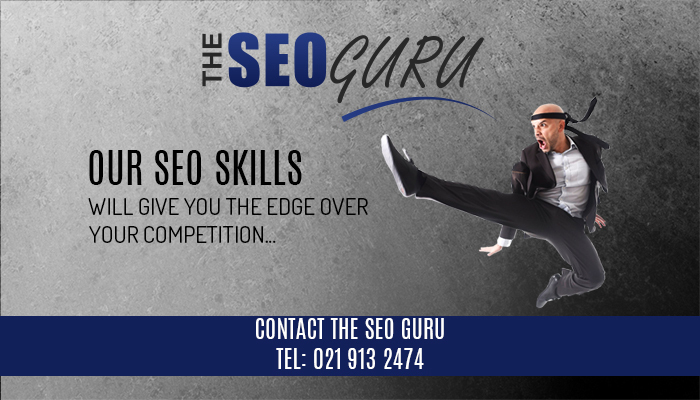 The SEO Guru: we are more than capable! Studies have shown time and again that most people searching for a product or service on search engines like Google, do not look past the results on the first page. Therefore, if your business does not appear on the top of the rankings, you may be losing a lot of potential business. The SEO guru exists to solve this problem. 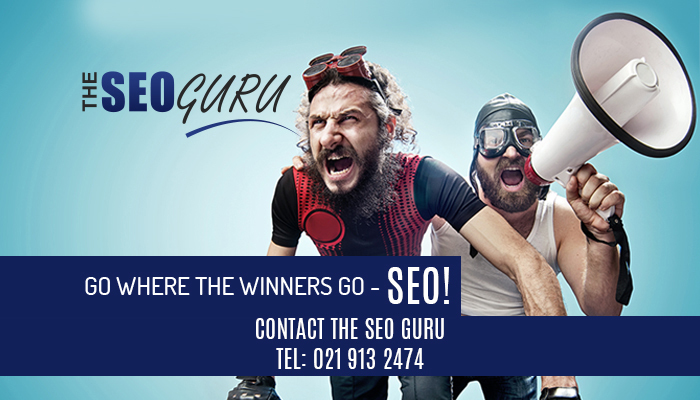 With strategies and professional Search Engine Optimisation (SEO) services, we will make sure that your Google rankings increase, leading to more sales leads. 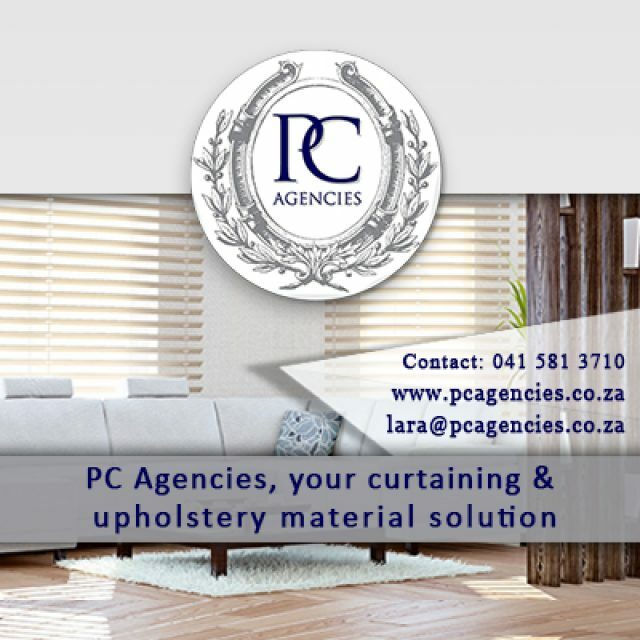 As a brand of Cape Business Online, clients can expect nothing but loyal and professional service delivery. Our more than capable team will work on a unique SEO strategy for your website, to make sure that is stands out in your industry. We will do keyword research to determine specific keywords to implement on your website, we also offer link building, social media management, content control, and will make sure to keep you SEO up to date at all times. 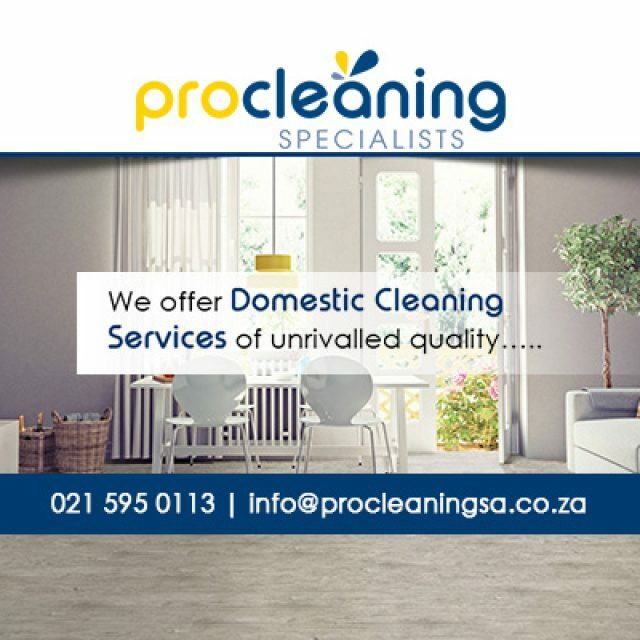 The combination of our service expertise and our passion for what we do, is what makes us the preferred choice! 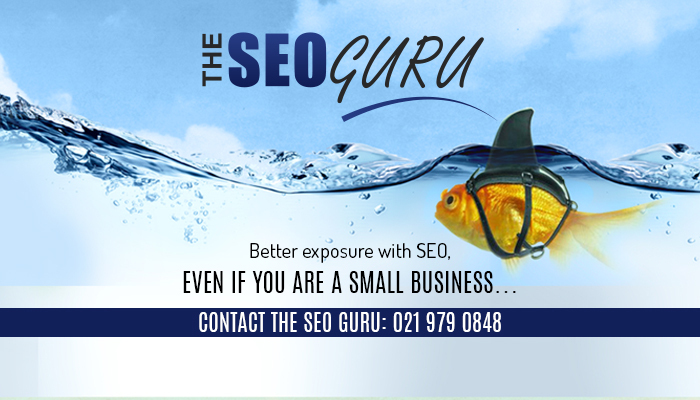 If you would like to talk to an expert on how SEO can benefit your business, feel free to give us a call. Otherwise, please visit our website for more information. 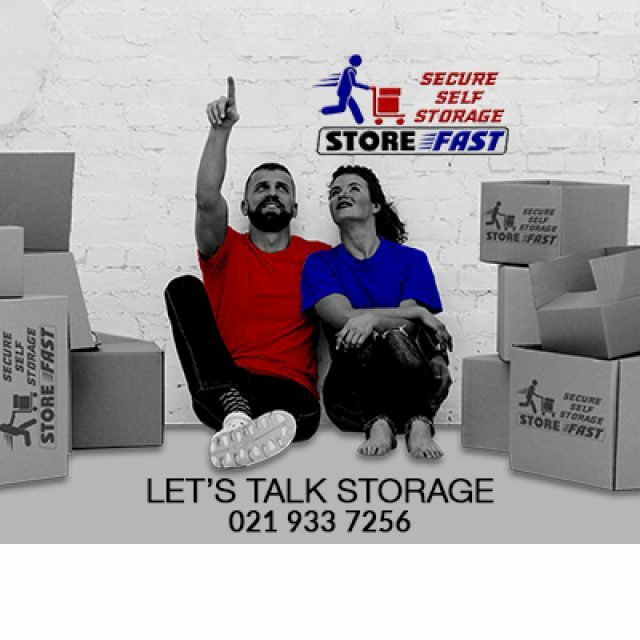 If you are in need of a secure and well-maintained storage solution, this is it! 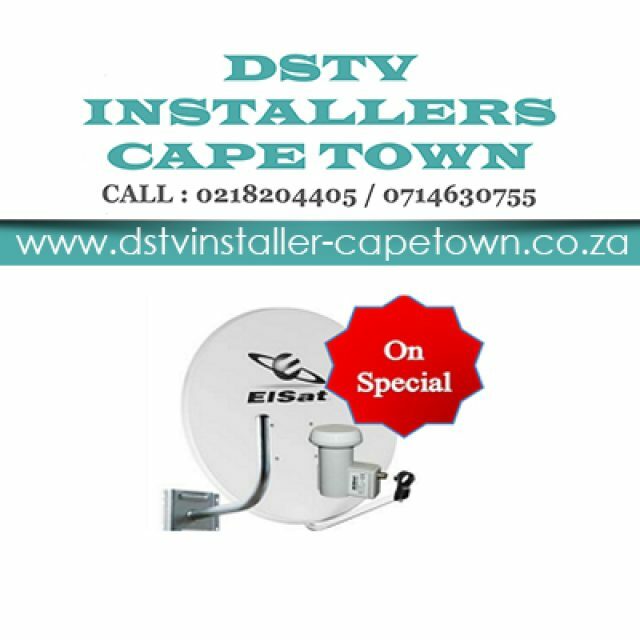 DSTV Installers Cape Town is highly trained and experienced in all things DSTV related.